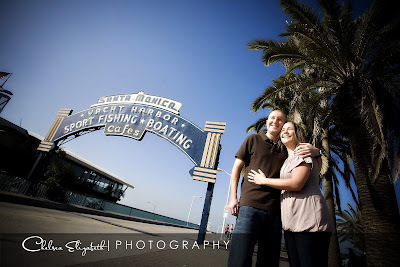 Kate and Jason decided to have thier engagement session in Santa Monica. We did a monrning session so we could avoid all the spring beach crowds. I loved having full rein of the pier with hardley any people out and about. We had tons of fun playing with all the colored walls, beach, underneath the pier and then ending the session with the bikes. 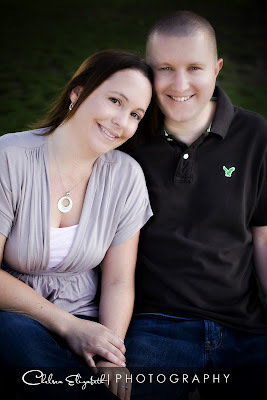 I’m so glad they could take a break from all the wedding planning and just enjoy each other. 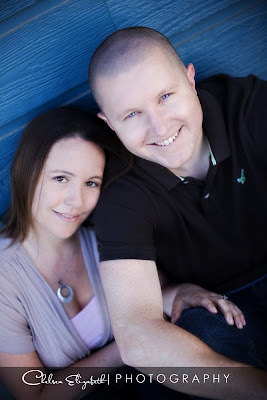 After all… that’s what it’s all about :) Kate and Jason are getting married in later this year in Palos Verdes. yellow wall shot composition rocks!